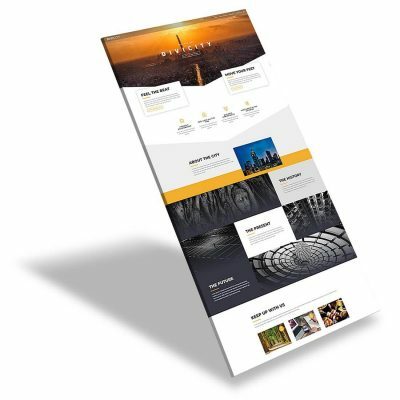 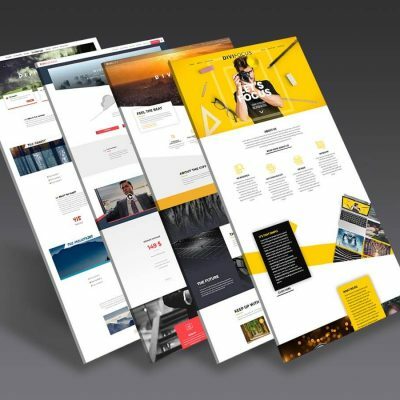 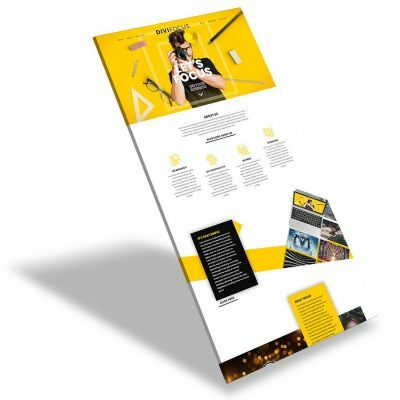 DIVIBUSINESS is a universal fully responsive Divi layout to be used with any purpose, may it be a personal portfolio, photography studio, small business, agency or a simple hairdresser website. 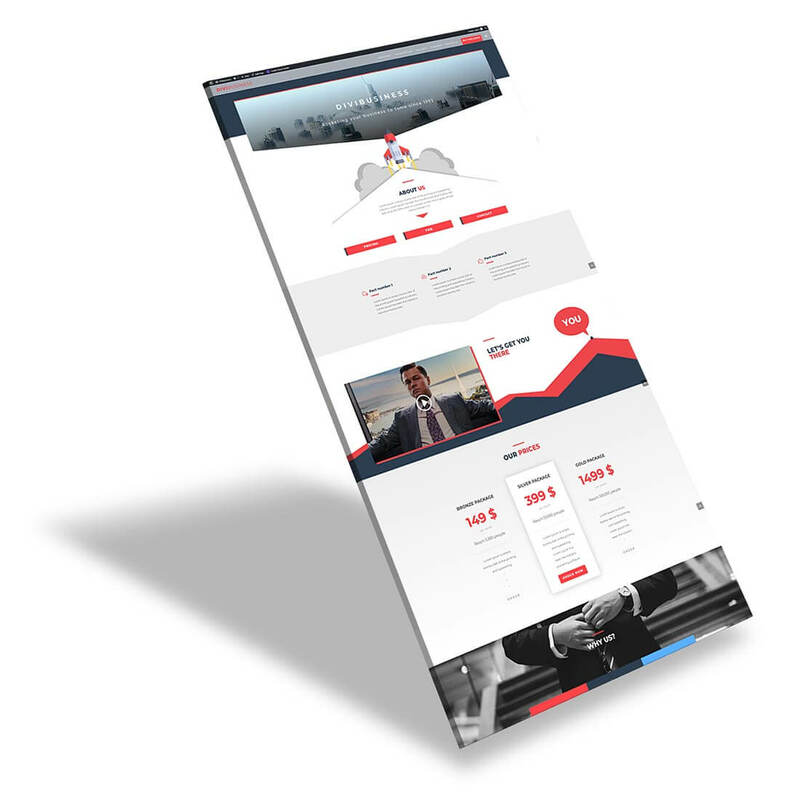 The layout is created with minimalism and simplicity in mind. 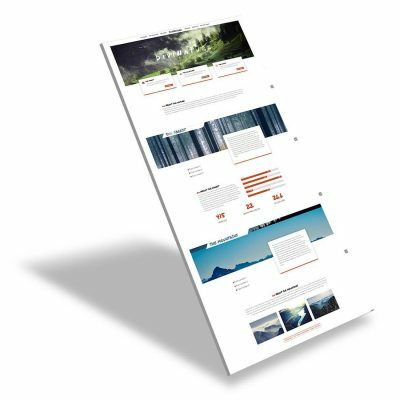 The architecture of the layout is pure Divi, that means no external plugin, or any coding for you. 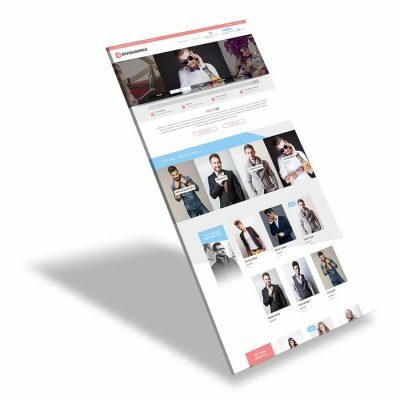 Layout is styled with 13 easily modified sections (12 unique), all custom designed to fit both tablet and mobile screens.